Woodstock Hardware stocks a wide variety of safety and protection products to both help you create a safe work environment, and to protect yourself as you complete that long list of projects on the to-do list. Whether a homeowner or professional that needs; ear and eye protection using a hammer drill, or respiratory protection to work in a dusty location, or maybe a back-support belt when lifting heavy objects, or gloves and a coveralls to work in a messy location, Woodstock Hardware has the products and supplies you need to protect yourself during project. Here is a frequent, ironic, question/statement made by some of the more “seasoned veterans” when they come in to buy knee pads; “why did I refuse to wear knee pads when I was young to protect my knees and wait until I ruined them and need to buy knee pads now so when I am working on the floor/ground, I can get down on my knees?” Can it be said any better? Protect yourself and your body when you are young or suffer as you get older and then need to wear the same safety gear just to survive another day! 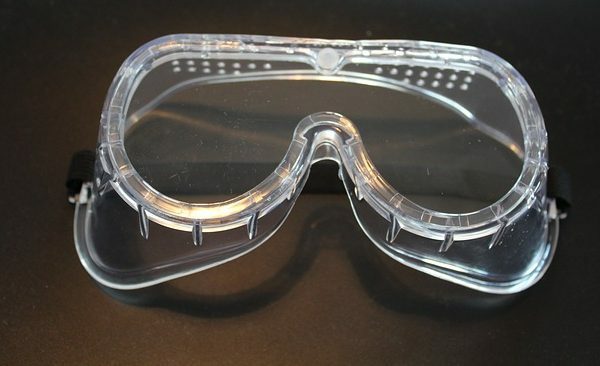 You only get two eyes, two ears, one set of lungs, why not use safety equipment? And what about just being safe at work? After parking on the side street or in a driveway where there is a lot of traffic did you ever say, “boy I wish I had a few orange traffic cones to put out so people would be aware I am here and maybe slow down a little?” Or after you were already up on a steep roof have you found yourself saying, “I should have gotten a safety fall protection kit before I got started today?” Well if you didn’t, you should have, and when you do, let Woodstock Hardware help you meet your needs. As an example following you will find simple, yet important, information relative to the use of hand tools. 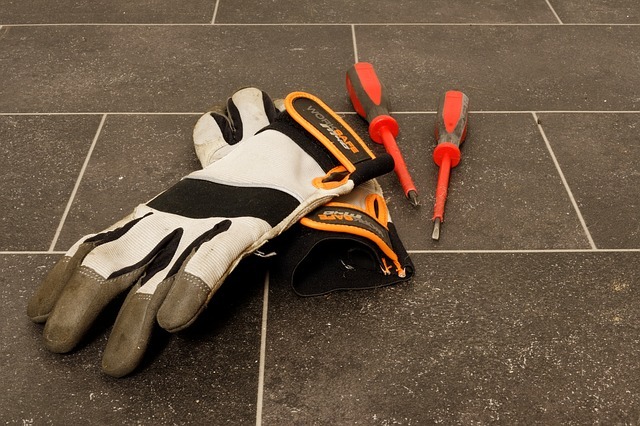 So, the next time you are planning out your next project don’t forget to include the personal safety products to protect yourself, your family, and your employees, and remember that you can find everything you need at Woodstock Hardware. So, stop in, take a look around, ask a few questions.